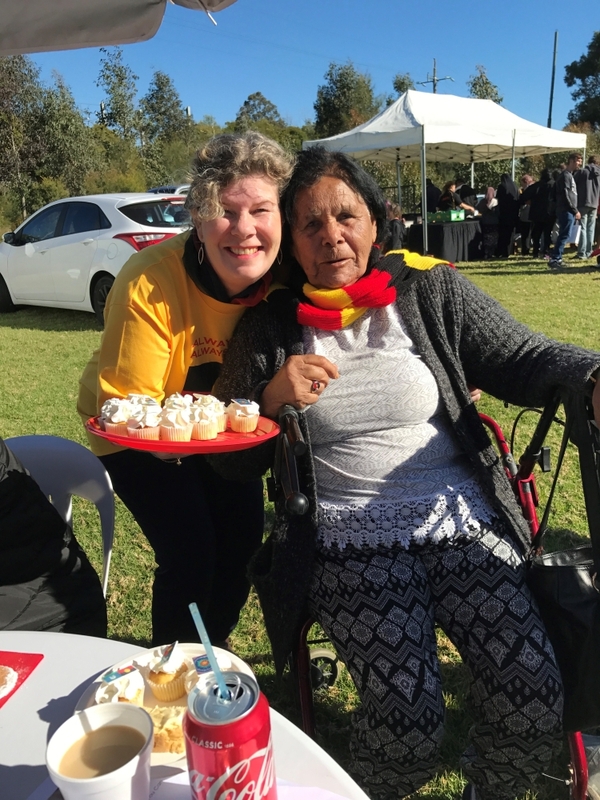 Yesterday I had the privilege, along with some of my Team, to participate in Blacktown City Council’s (BCC) NAIDOC Week Event. FWT+DP has a long history of proactively supporting NAIDOC Week. This year we partnered with BCC to assist with their large scale event, held at Blacktown Showground. 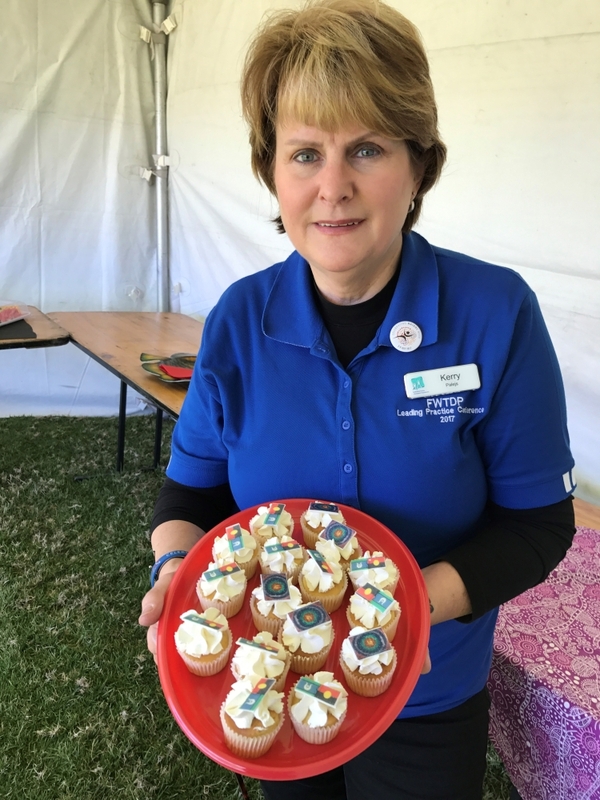 We were able to secure some funding through the NSW Department of Education and Aboriginal Affairs which enabled us to provide morning and afternoon tea while we looked after visitors to the Elder’s Tent. We were lucky to have perfect weather for a winter’s day; plenty of blue sky and sunshine. Our guests enjoyed being able to get a cuppa and some delicious goodies, including some made with natural bush ingredients, such as wattleseed, yam, lilly pilly and limes. 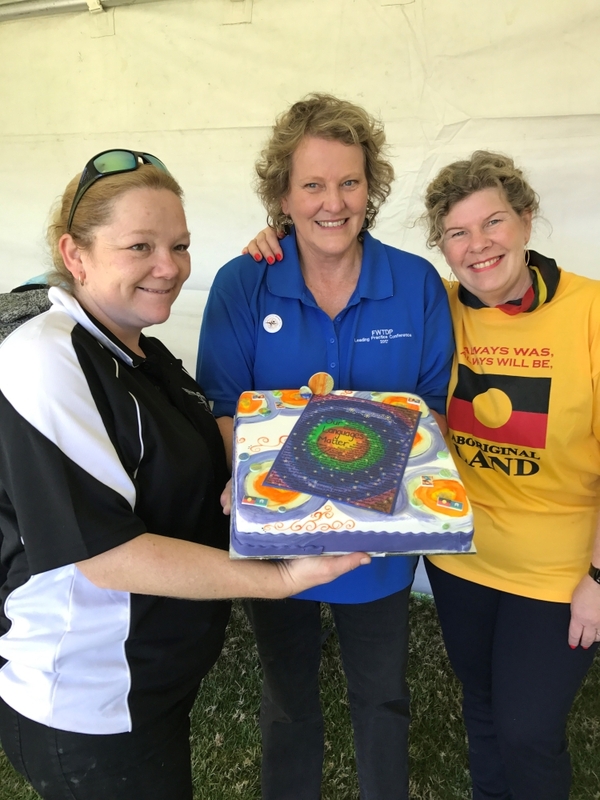 NAIDOC (National Aboriginal and Islander Day Observance Committee) Week provides a platform to promote awareness, recognition and an understanding of the history and culture of Aboriginal and Torres Strait Islander peoples. Its origins can be traced to the emergence of Aboriginal groups in the 1920′s which sought to increase awareness in the wider community of the status and treatment of Indigenous Australians. 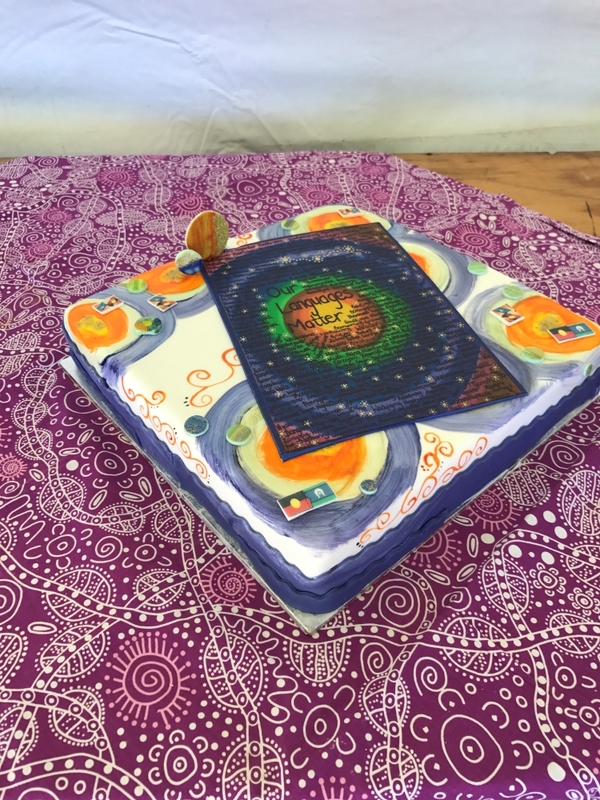 The 2017 theme – Our Languages Matter – aims to emphasise and celebrate the unique and essential role that Indigenous languages play in both cultural identity, linking people to their land and water, and in the transmission of Aboriginal and Torres Strait Islander history, spirituality and rites, through story and song. We know that many place names for our suburbs, rivers, mountains and parks are Indigenous language words. Noticing and paying attention to these words will generate greater a generate greater appreciation and respect for the significance of language among all Australians. National NAIDOC Committee Co-Chair Anne Martin said that the “preservation and revitalisation of the Aboriginal and Torres Strait Islander languages – the original languages of this nation – is the preservation of priceless treasure, not just for Indigenous peoples, but for everyone.” It was fantastic to hear so many young (and deadly) voices on the stage yesterday singing with pride, in their traditional language. FWT+DP is committed to incorporate strategies, including delivering on our RAP (Reconciliation Action Plan) that address fairness, justice and equality. It is our aim that the perspectives and needs of Aboriginal and Torres Strait Islander peoples will become an integral part of everyday business of our organisation and that of all family and community services across Western Sydney. In bringing this vision to life we are joining the growing number of Australians who seek to bring lasting positive change, equity and healing for Aboriginal and Torres Strait Islander peoples in this and future generations.